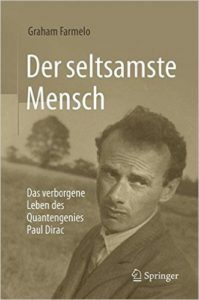 Graham’s biography of the theoretical physicist Paul Dirac has been published in German, with a specially-written foreword that focuses on Dirac’s relationship with Germany and its language. 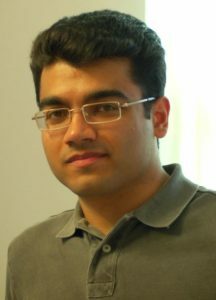 Graham says: ‘I am delighted that the book has been published by Springer in Germany, and hope the translation will make my account of Dirac’s life accessible to new audiences.’ The publication of this new edition, widely welcomed, is due in large part to the initiative of the physicist Ali Sanayei, at the University of Hamburg. 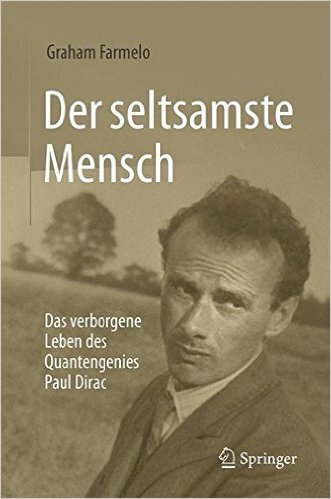 Ali reflects here on why he wanted to see the book published in German, Dirac’s third language. In 2012, when I came to the University of Tübingen to study Theoretical Physics, I knew the name Paul Dirac only because of his “delta function” that I had used quite a lot during my bachelor courses in Electrical Engineering. It was after some weeks that Reimara Rössler showed me The Strangest Man and strongly recommended it to me. The main reason was simply as follows: I was an Electrical Engineer coming to Theoretical Physics, exactly as Dirac did almost one hundred years ago! I then started reading the book and after a few chapters, I realized that The Strangest Man strangely attracted me. 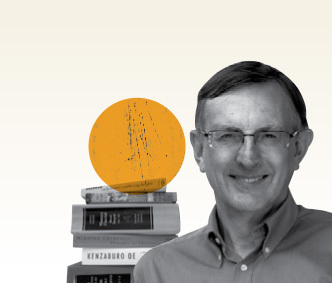 To enjoy it more, I decided to read only some pages per day so that I would be busy with the book as long as possible. It was very interesting that when I was about to finish the book, my supervisor recommended to me that I should read The Principles of Quantum Mechanics, a real treasure written by Dirac. The main reason for this was: Dirac rarely talked, and hence when he has written a book, this means that he has thought at least some minutes about every single sentence! Reading The Principles of Quantum Mechanics together with remembering The Strangest Man made quantum mechanics a very fantastic and beautiful experience. This is because if someone first carefully reads The Strangest Man and then learns quantum mechanics according to Dirac’s book, she or he will realize that in every section of his book, his golden rule is alive: “Physical Laws Should Have Mathematical Beauty”. 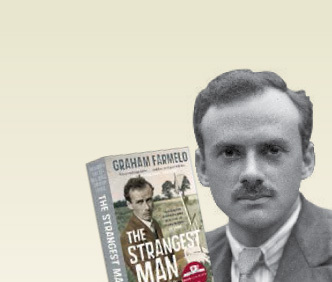 It was then in July 2014 that I saw an announcement on Graham Farmelo’s website reading as follows: “Graham’s biography of Dirac has now been published in Turkish. This is the eighth translation of the book, which still, however, has not appeared in French and German, the two languages Dirac knew best, apart from his mother tongue”. 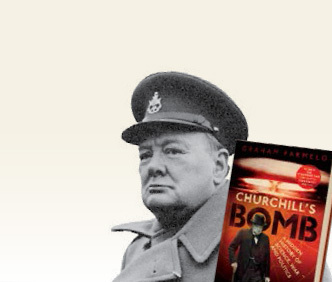 This sentence sparked in my mind the idea that we should translate the book into German! So why not turn to Reimara Rössler who first so strongly recommended The Strangest Man and try and convince her to translate the book into German! I am now very happy and grateful that I successfully persuaded Reimara to translate the book. She really did a great job working many hours a day. I believe, if a young physics student wants to study physics, particularly quantum mechanics, she or he should first read The Strangest Man and then The Principles of Quantum Mechanics together with Dirac’s later lecture notes. I am deeply convinced that this recipe will really work!